If you’ve been following today’s news, you might already know that Amazon is entering the cloud-based contact center service market through its latest product offering, Amazon Connect. Amazon Connect offers a contact center service with no per-agent fee or set-up charges. 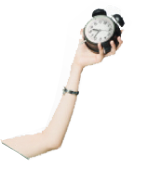 Customers are charged on a per-minute basis, and Amazon claims that agents can set up a “virtual contact center” in minutes without any special training. A pay-as-you-go call center service from Amazon is exciting news, but if you’re a Zoho customer, we have even more exciting news for you! We’ve partnered with Amazon to make a free Amazon Connect integration available to customers of Zoho CRM and Zoho Desk. Users can call leads and customers with a single click from within Zoho CRM or Zoho Desk. 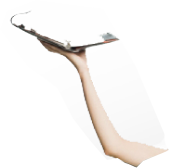 They do not have to juggle multiple screens, and have more time to make or receive calls. 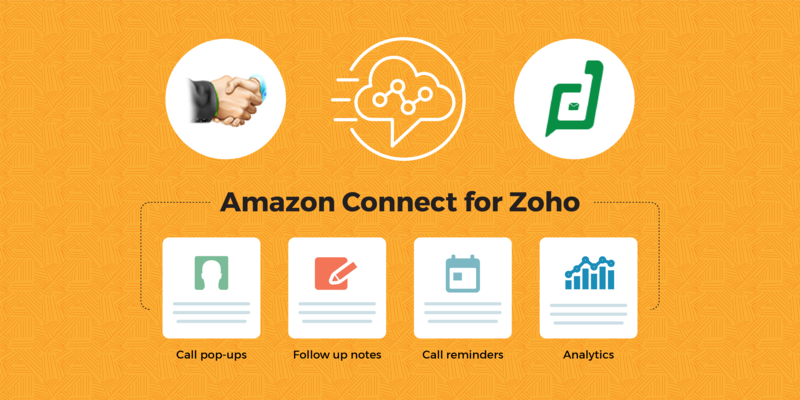 Amazon Connect for Zoho CRM: Learn more. Amazon Connect for Zoho Desk: Learn more.